Mark passed away on May 30, 2018 in Elgin, TX. 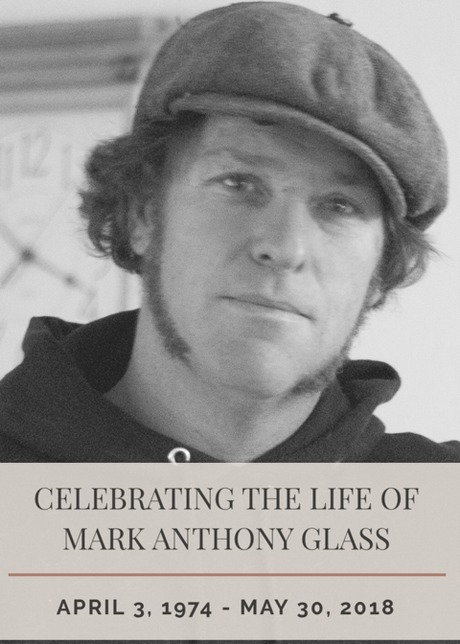 Your donations to this fund will help the Glass Family defray the cost of Mark's memorial service and burial. Ron K Schwab37 weeks ago So sorry for your loss. Looking forward to seeing everybody again some glorious day. Steve & Robbie Schwartz39 weeks ago Best wishes. Amber Livesay41 weeks ago Best wishes. Timothy Naccarato41 weeks ago Best wishes. Hope this helps cover some of your expenses.